I was looking for round sunglasses like these, finally I found them on sales! adds a hippy touch to any outfit. Hat, fur coat, and sand shades with burgundy, were my favorites for yesterday look. Me gusta el look completo. El abrigo de pelo es precioso, la falda es una monada y el sombrero tamben! que monada de abrigo y que bien te sienta el sombrero! me chifla!!! el abrigo es precioso y el sombrero te queda fenomenal! Un look genial! Me encantan las gafas!! Me requetechifla el look para salir de lo corriente!!! ;-) la falda es chulísima!!! Amazing look, dearest! You look totally fabulous! I love the coat, the skirt, in short – everything! 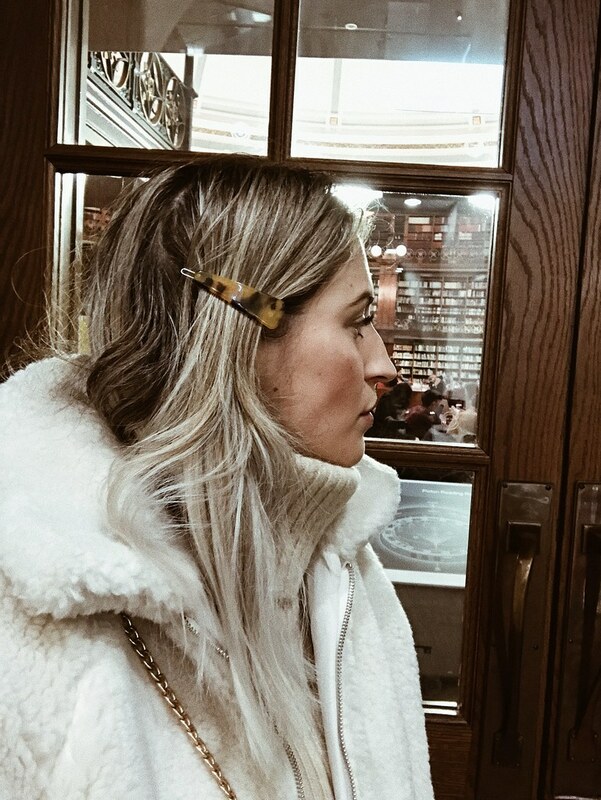 Tu abrigo es sensacional y las gafas te sientan de maravilla, Vanessa!!! Jijiji, me probé esas gafas, pero me quedaban muy Lennon, a ti te sientan de 10. Beautiful combination, i love those shoes, such a great pair! Stunning look! Son fan de este tipo de gafas y tengo un montón de ellas, pero me las pongo más en verano, no se por que, quedan genial siempre. Estás guapísima. Me encanta el look. Los botines y las gafas son geniales. Besitos! Estás genial con este outfit, la falda me encanta. Muy guapa. Great look! Love the coat! I followed your social medias! Me gusta un montón el abrigo, es una chulada. feliz finde. good of apps compared to various other app marketplace. aptoide android keying yes and next switch as well as finally surface nice. shareit app is very good in features and easy to use one can easily shareit download on their computer from this process. This post is about fashion very nice images that you have shared amazing post. Google music upload program and Spotify music collect it from desktop programs and groove music pull music in one drive. Except for play music, it is easy to add your personal collection is easy to drag them and upload each service also. to play music select the music folder inside the program to upload the music. It is not as easy to import music to any services.Download the music where you want to split up. click the selected one which you want to download.